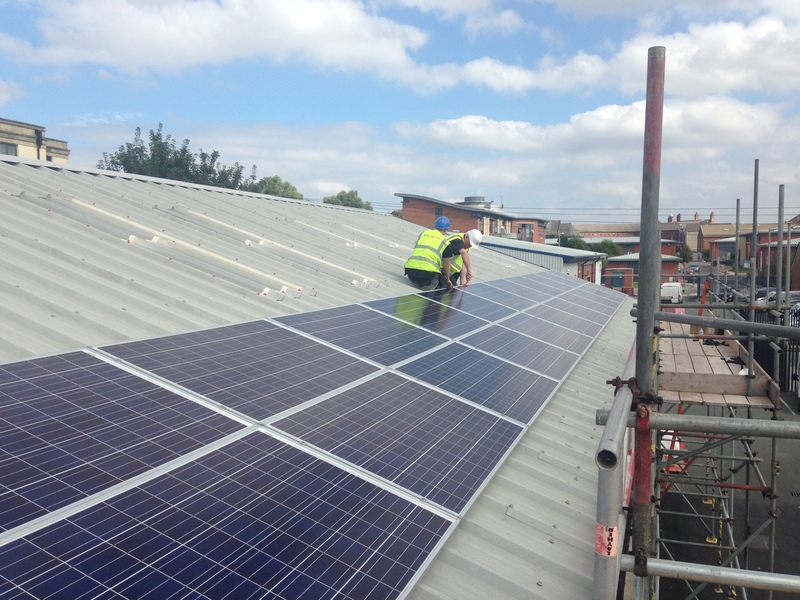 McCormick Electrical is MCS and Green Deal Approved installers and specialise in the installation of photovoltaic solar panel systems throughout Liverpool and the North West region. 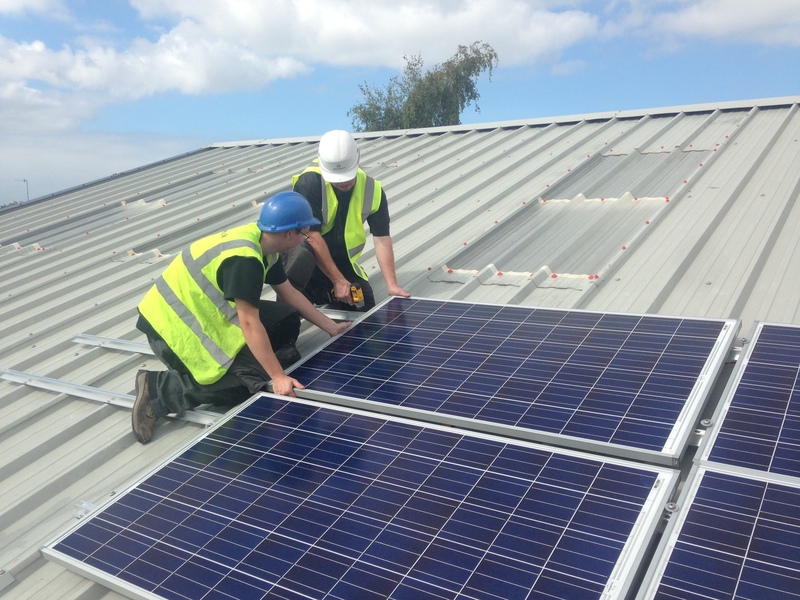 We can provide the design, installation and commissioning of PV solar panel systems to suit domestic, commercial and industrial installations and all of our work is guaranteed. Solar panels are fast becoming one of the most popular ways of generating your own electricity and with the introduction of the Government scheme ‘Feed in Tariffs’ (FITs), there has never been a better time to invest in solar energy for your home or your commercial premises. Installations come with long warranties with very little requirement for ongoing maintenance. If you are interested in understanding more about solar panel installation then please get in touch. We can arrange for a survey of your home or business property and advise you on the ideal place for installation, whether or not you will need a roof survey and give you guidance about the ‘Feed in Tariffs’ that are available for your installation. There is a misconception that there isn’t enough sunlight in the UK to warrant solar panel installations. This is not correct. 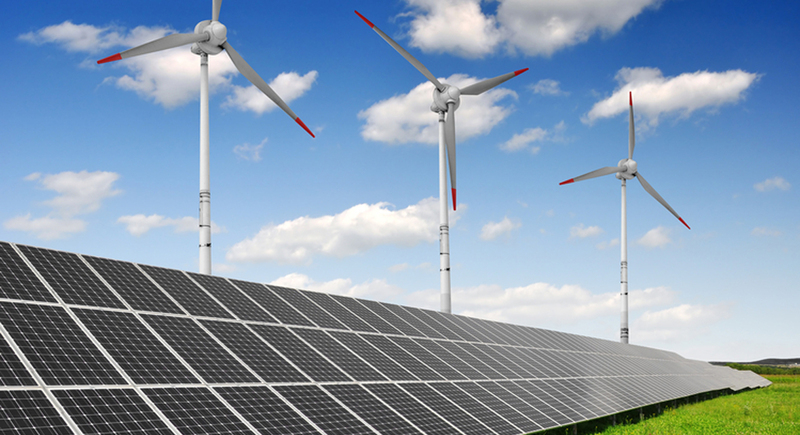 Solar power depends on light intensity and not direct sunlight so they can still produce electricity on cloudy days. Generally solar panels perform better on south-facing roofs where there are no trees or other buildings casting shadows. Solar panels will still work on east and west facing roofs and, as part of our survey, we will advise you on the best place for the installation. Solar panel installations will usually take up to 2 days to install depending on the type of system you have and the nature of your property. We will manage the installation from start to finish and work closely with you so that all your questions are answered and that that you have complete peace of mind that the installation has been professionally handled. To benefit from high quality solar panel installation please contact us now and speak to one of our expert team. We will be happy to help.